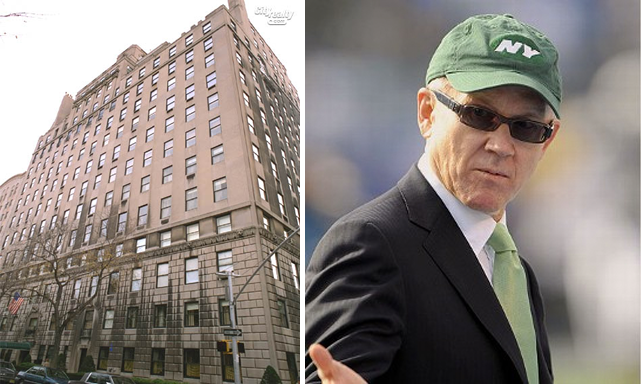 Billionaire NY Jets owner, Woody Johnson is looking to break a record with the sale of his duplex at 834 Fifth Avenue. The unit, which was quietly being shopped around for $75 million, has gone into contract for $80 million. When closed, it will be the city’s most expensive co-op sale ever. This is clearly a billionaire’s game as the last two sales to claim the top spot were by Egypt’s richest man, Nassef Sawiris, who bought a $70 million home at 960 Fifth Avenue; followed by Israel “Izzy” Englander at 740 Park Avenue who paid $71.3 million for a pad. Both transactions happened this year.